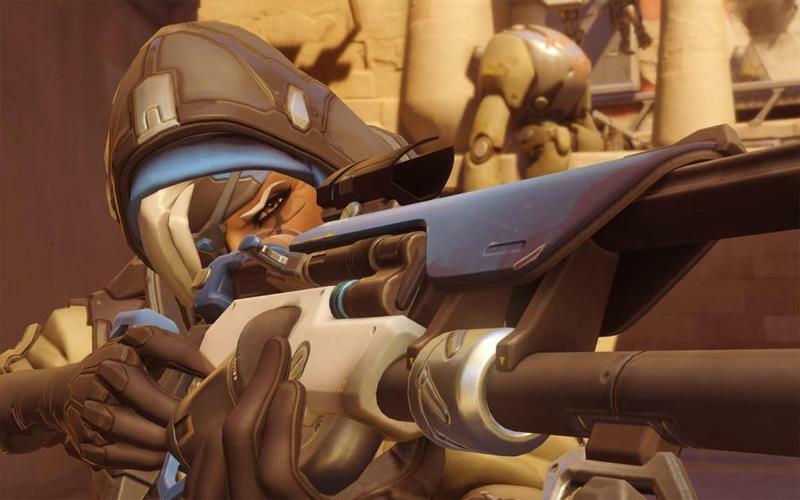 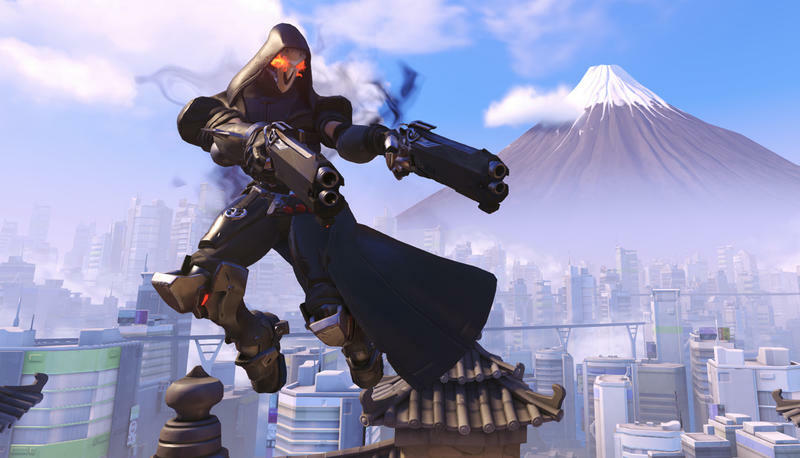 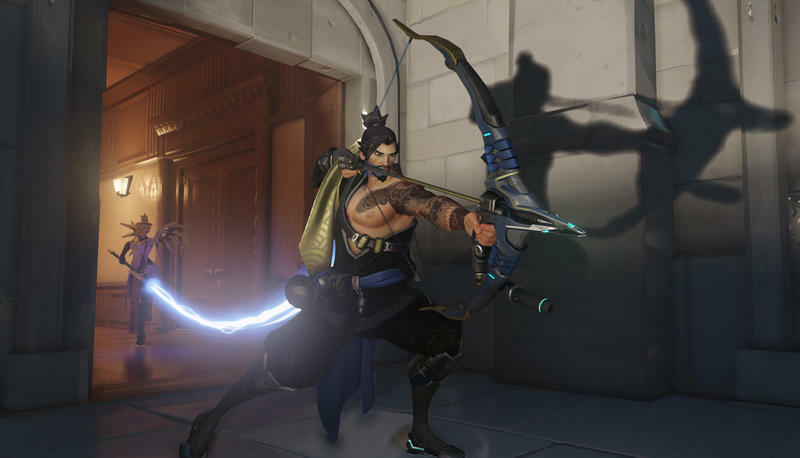 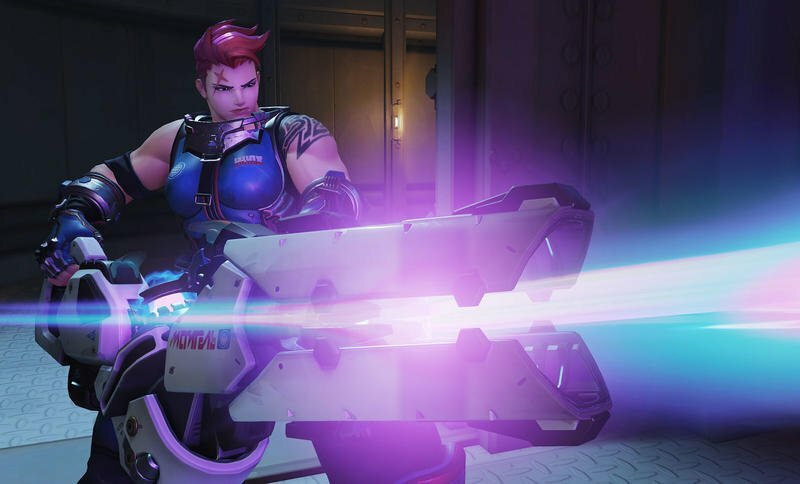 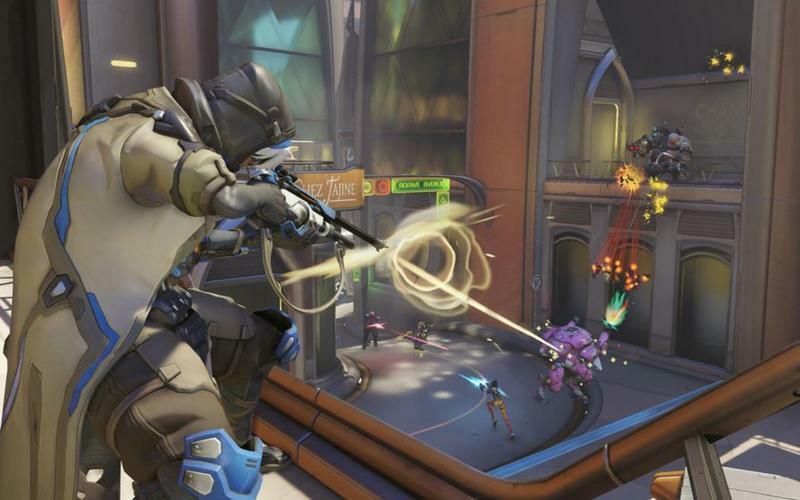 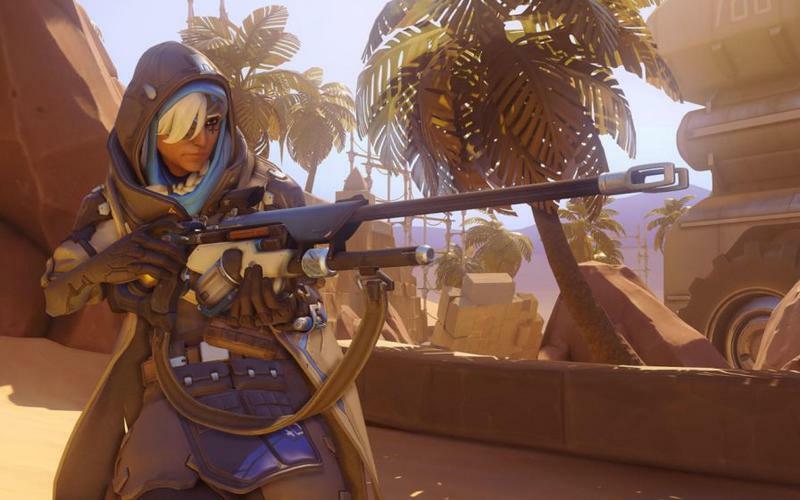 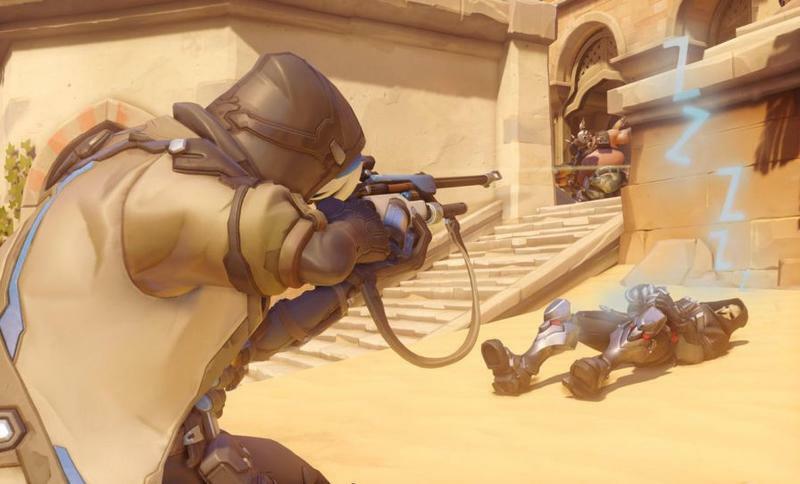 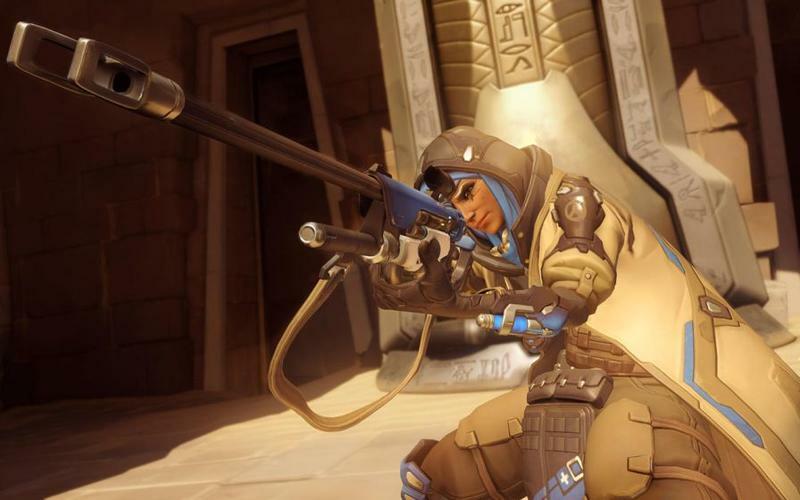 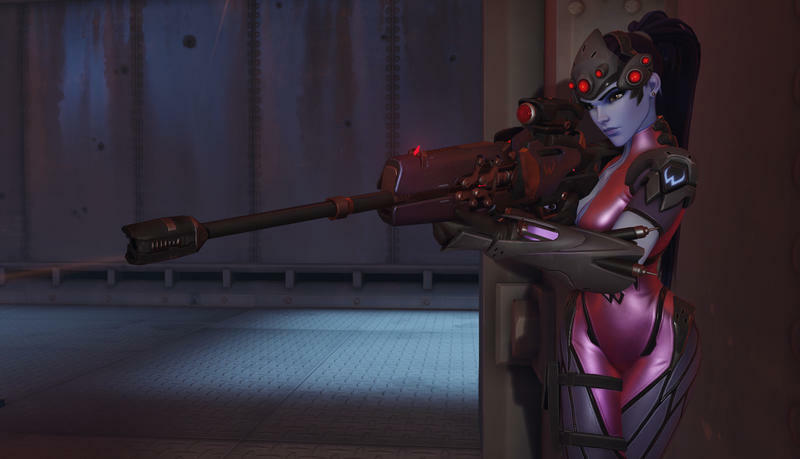 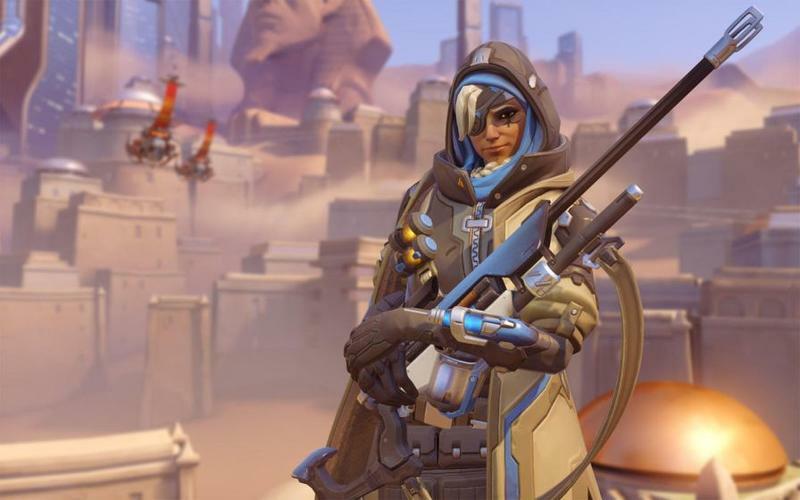 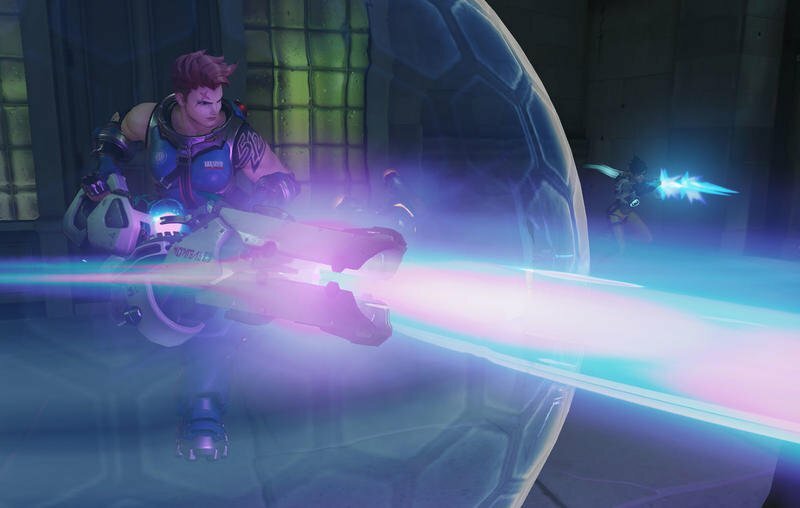 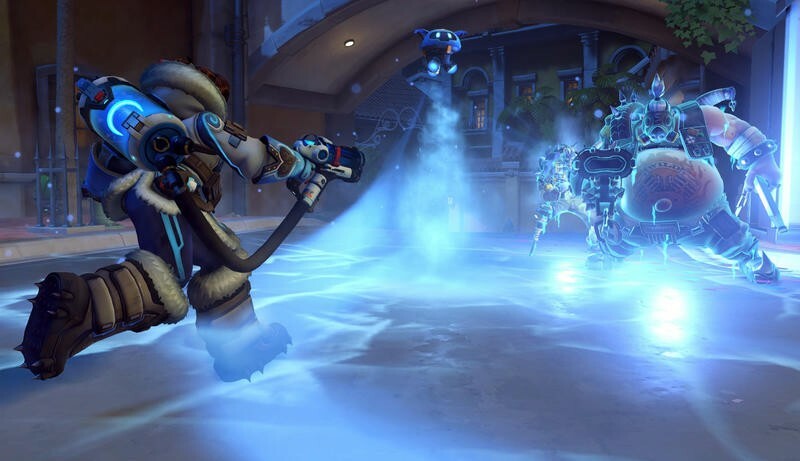 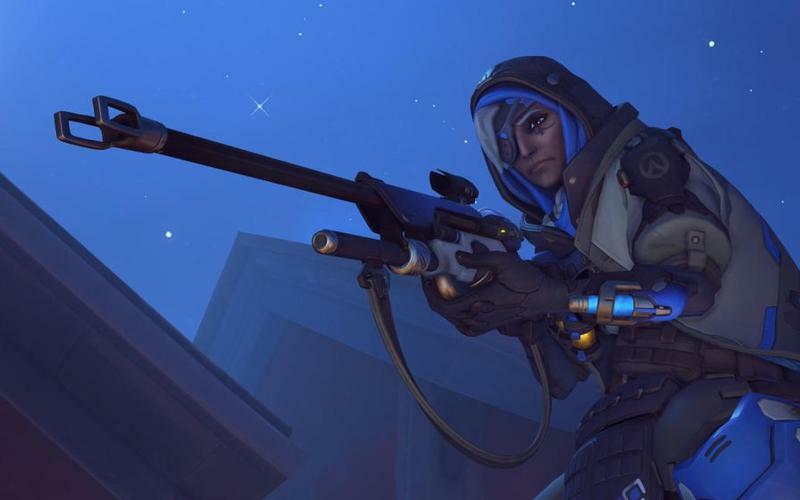 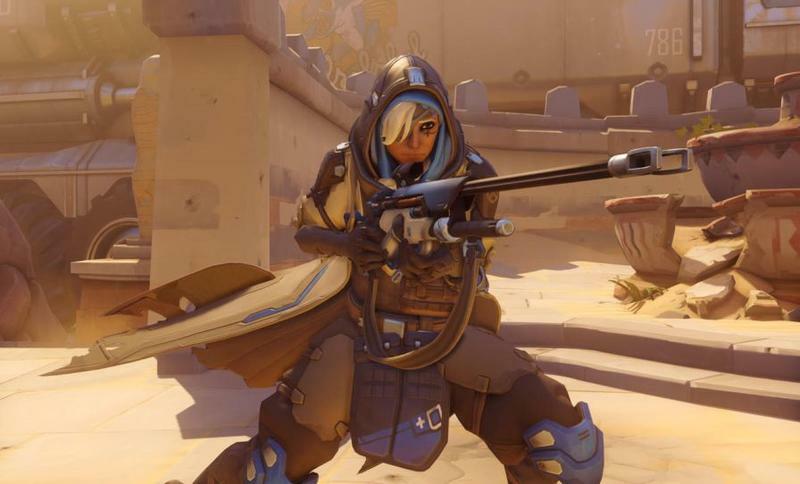 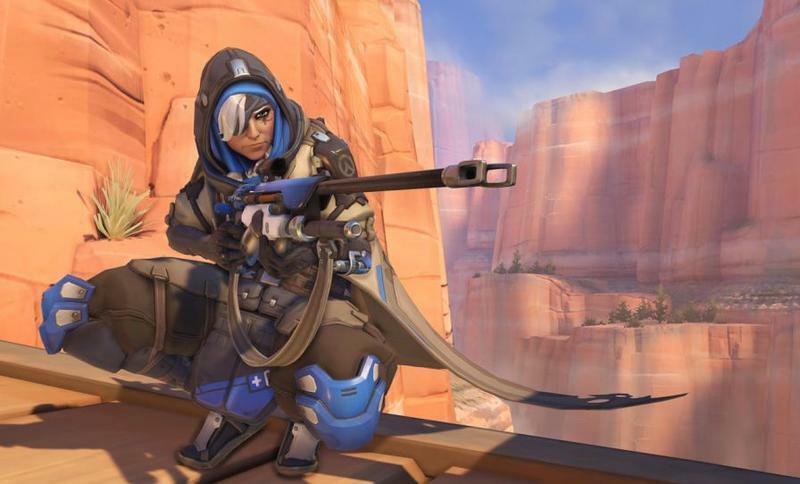 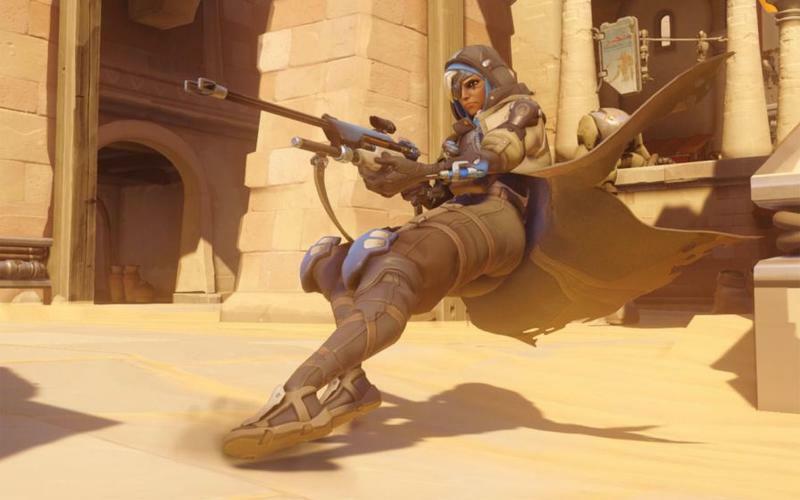 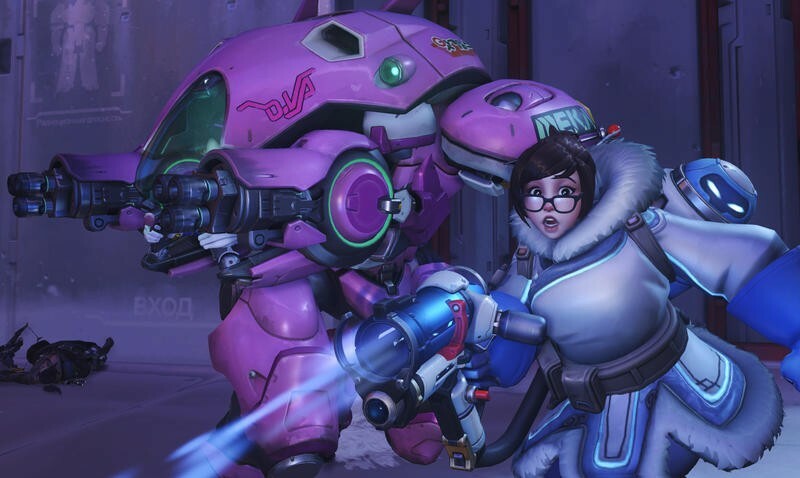 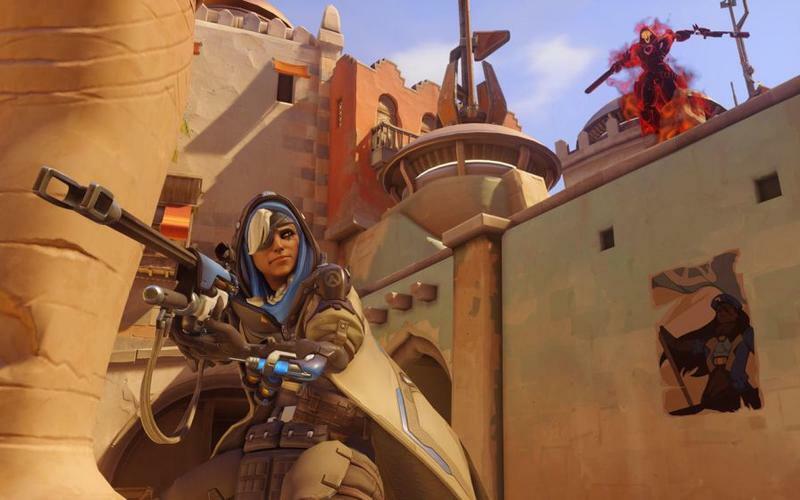 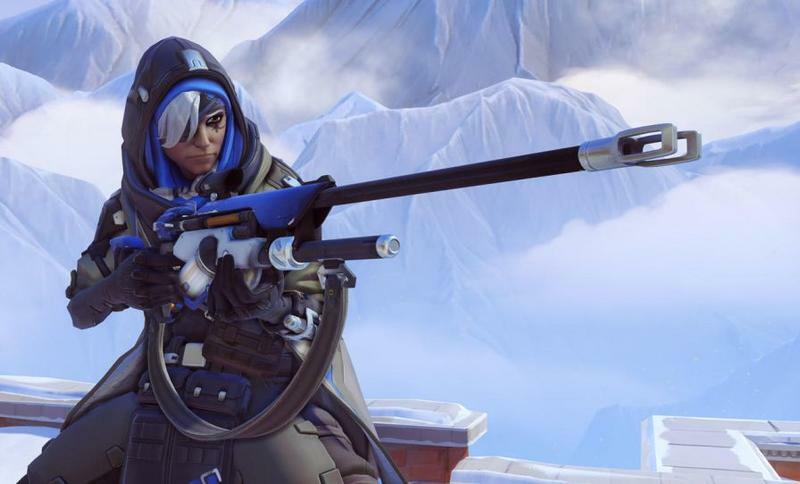 Alongside yesterday’s reveal of Ana, the new support sniper in Overwatch, Blizzard made an announcement concerning team competition in Competitive Play. 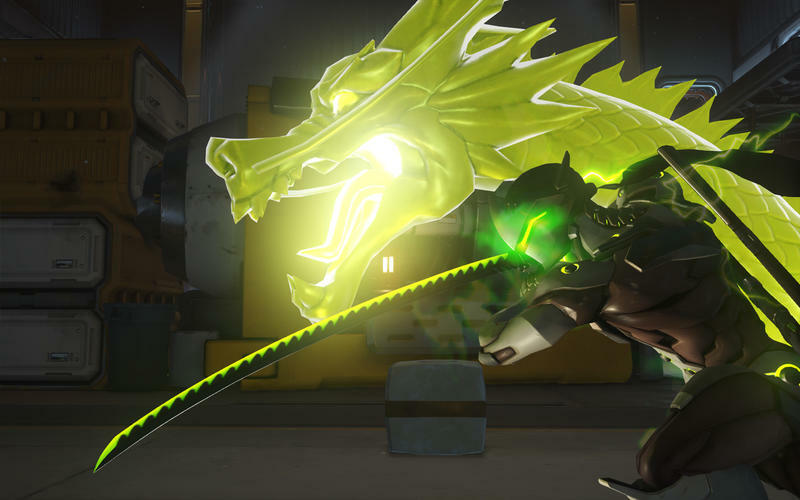 A new update will remove the ability to select multiples of the same hero while in Competitive. 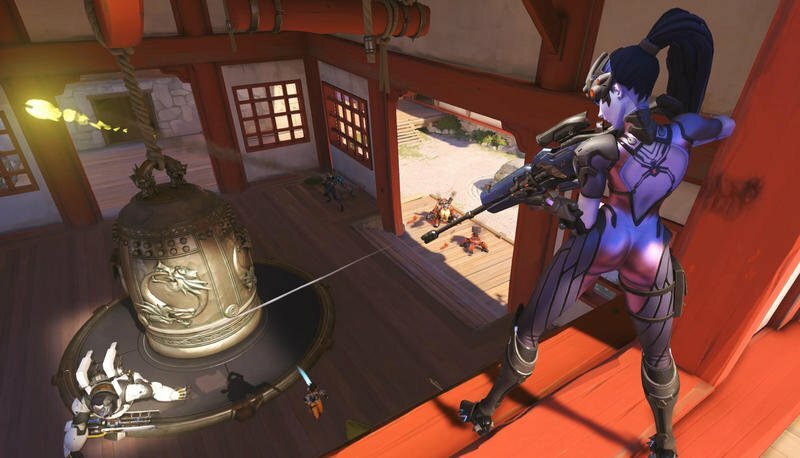 That practice is known as hero stacking. 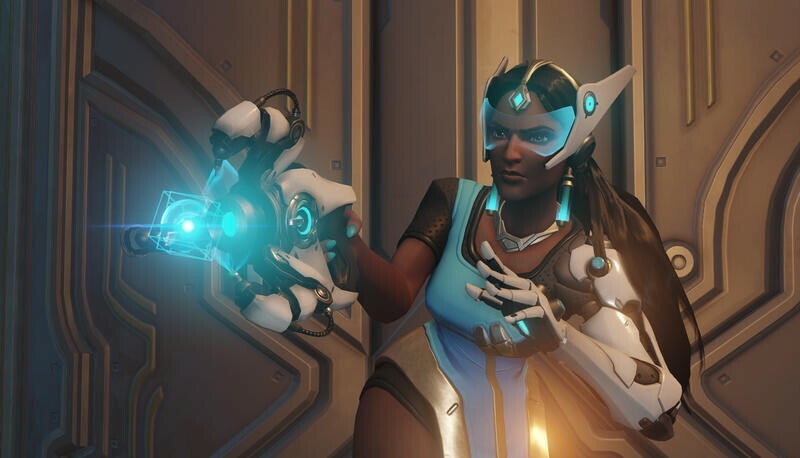 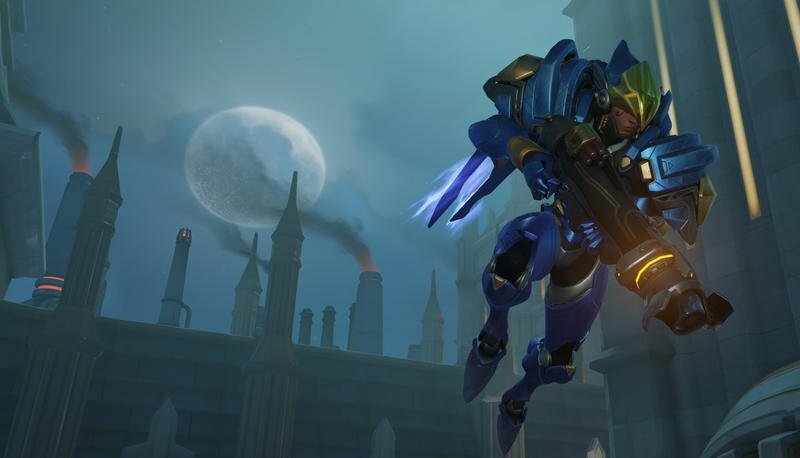 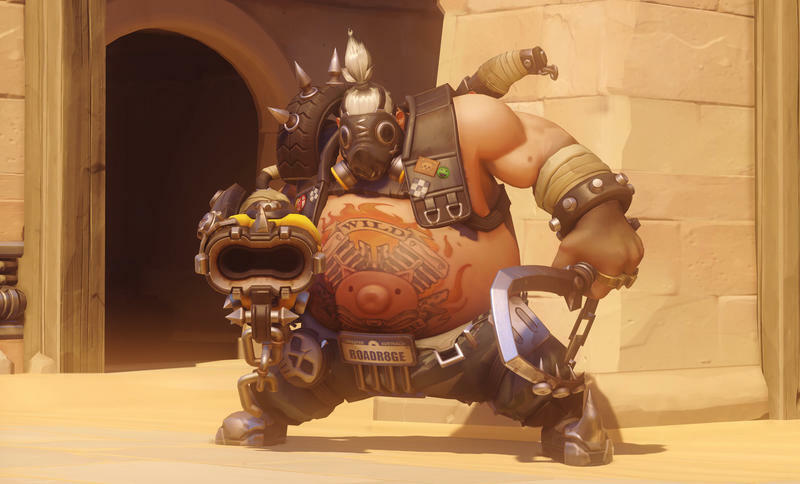 In Quick Play, hero selection will remain entirely free. 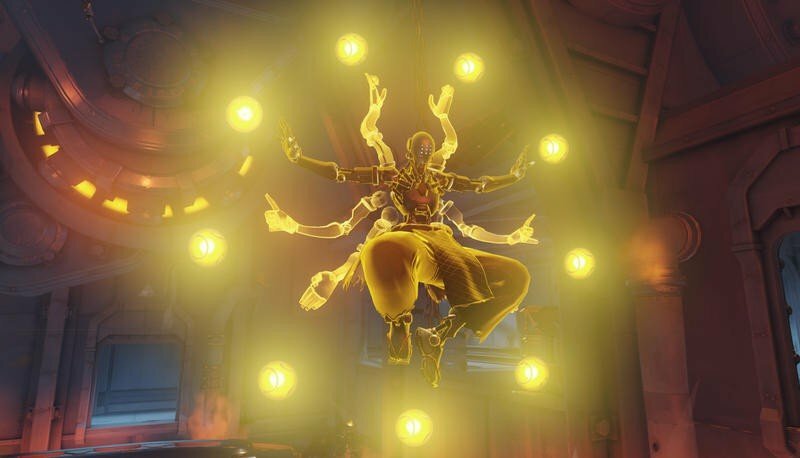 If you want to run six Zenyattas for some bonkers reason, you can totally do that. 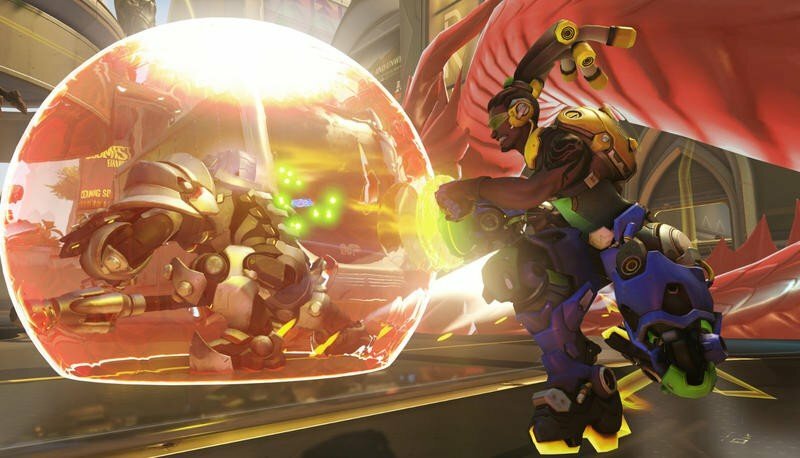 Go nuts, that’s what the stress free nature of Quick Play is all about. 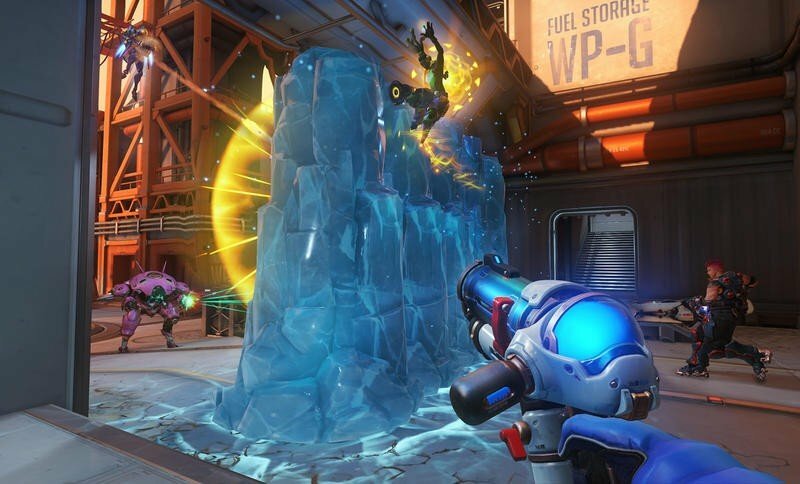 However, Competitive Play will soon no longer let that type of stuff go down. 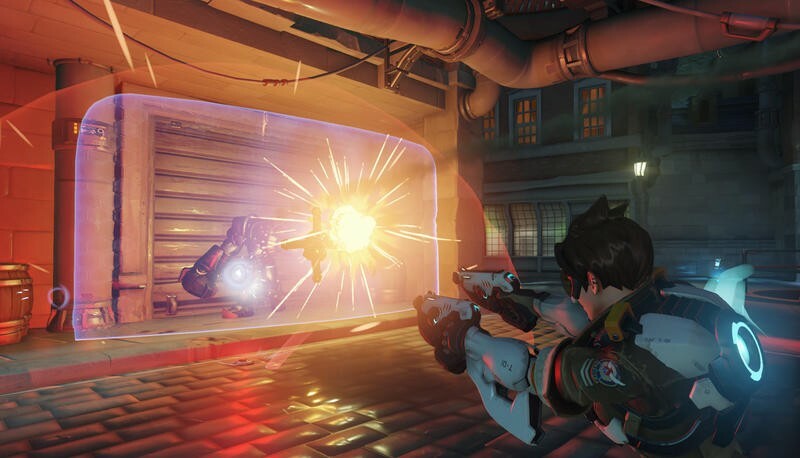 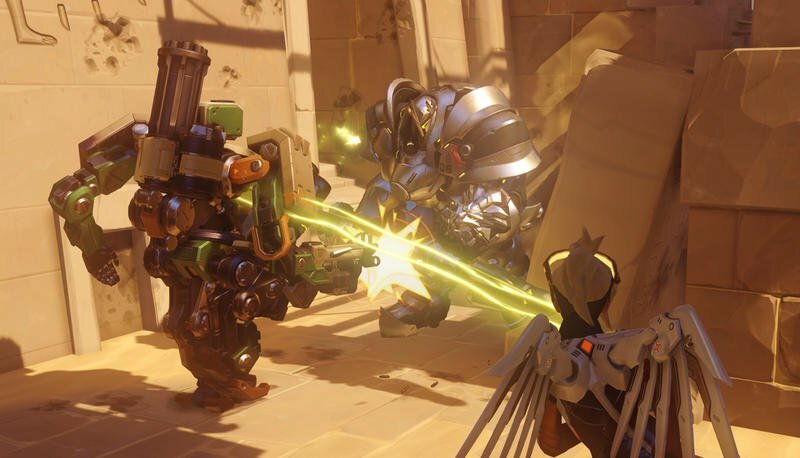 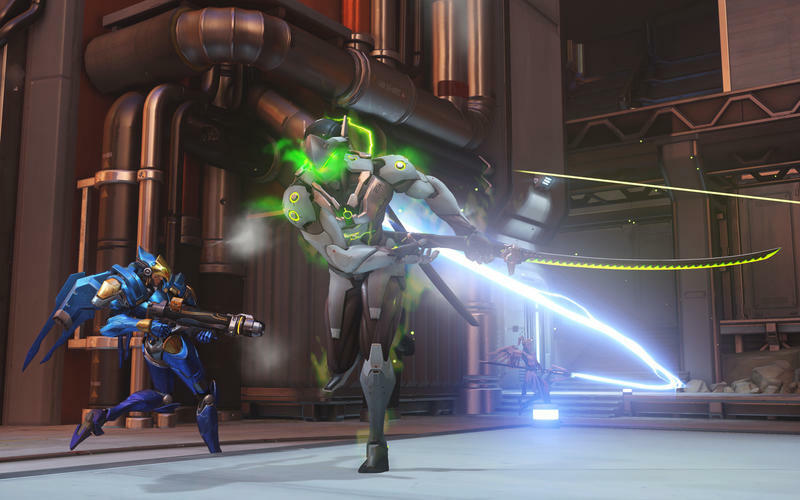 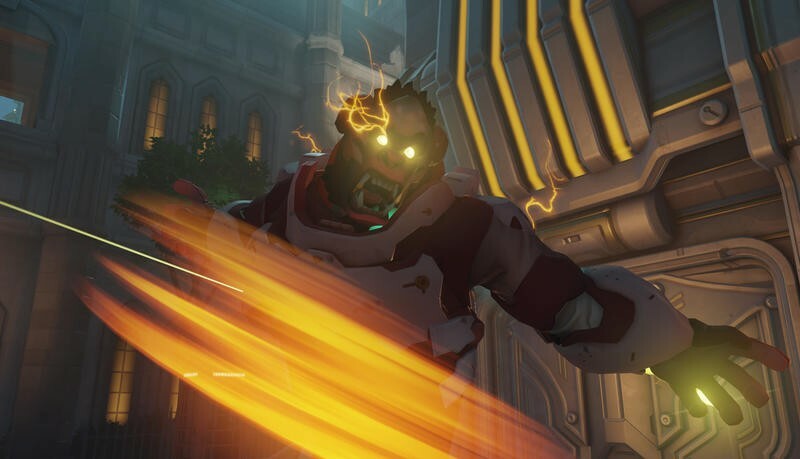 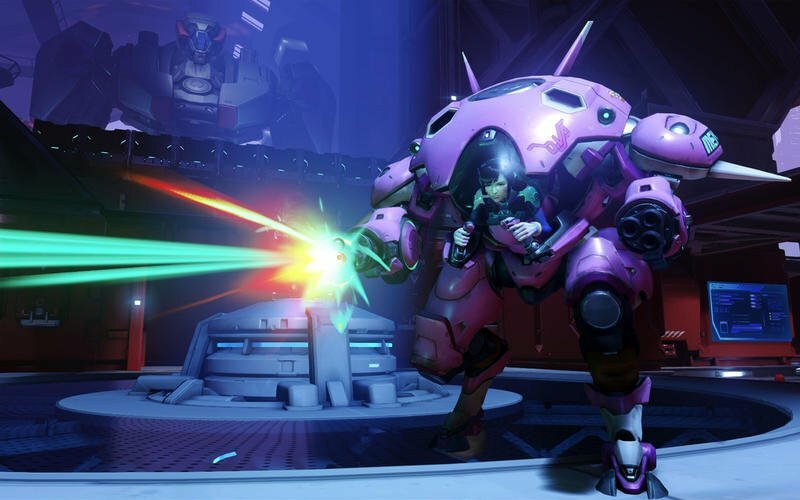 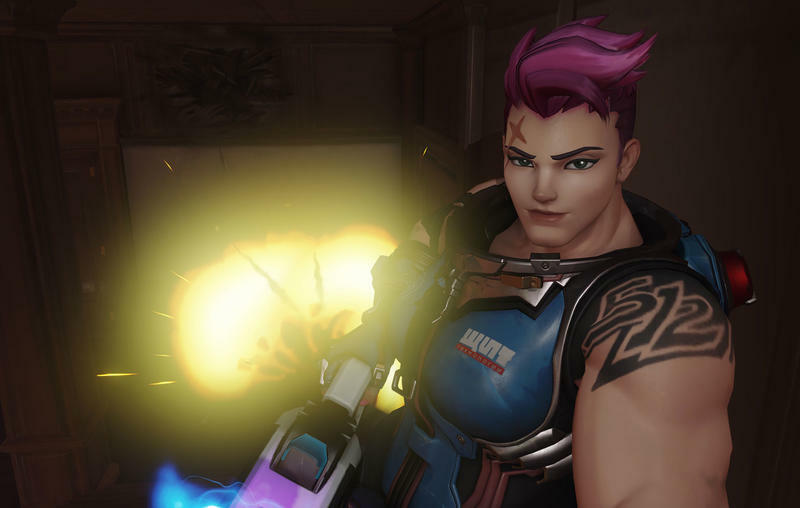 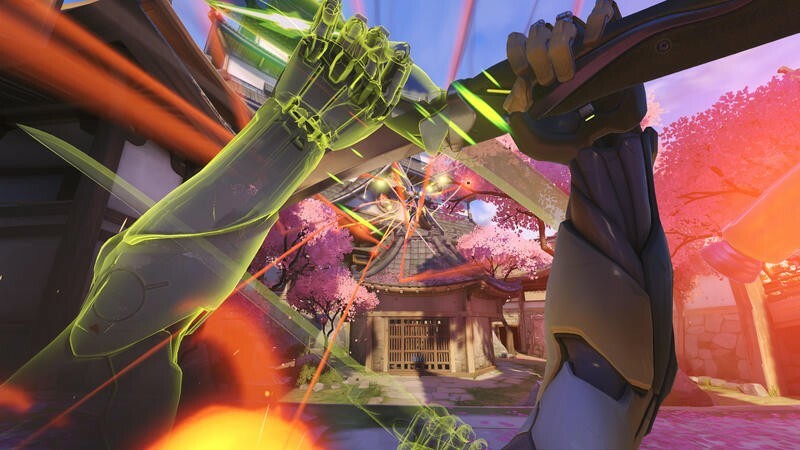 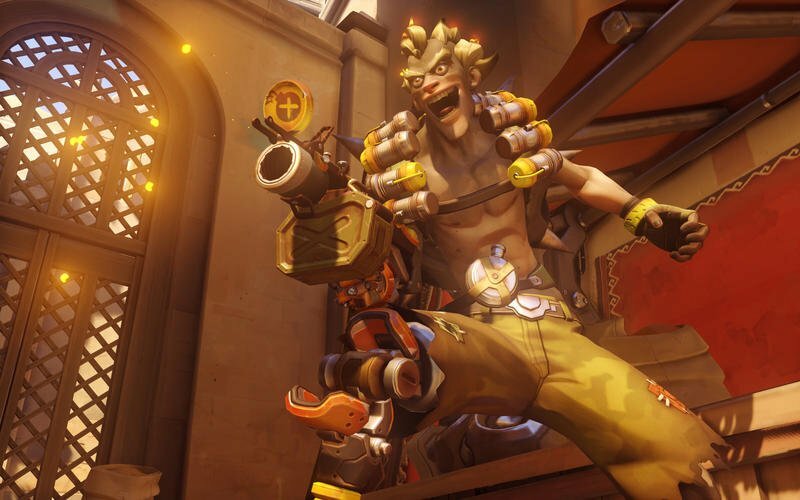 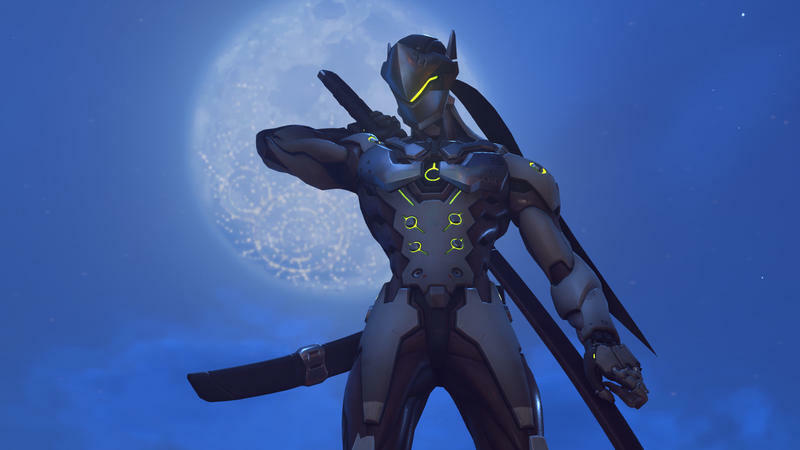 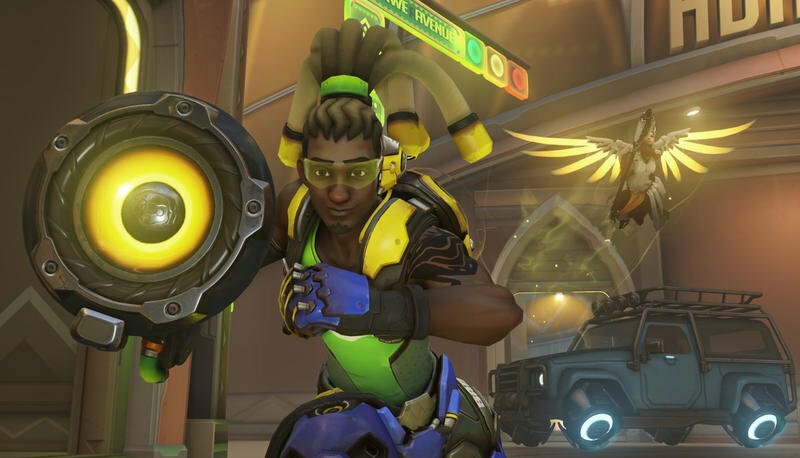 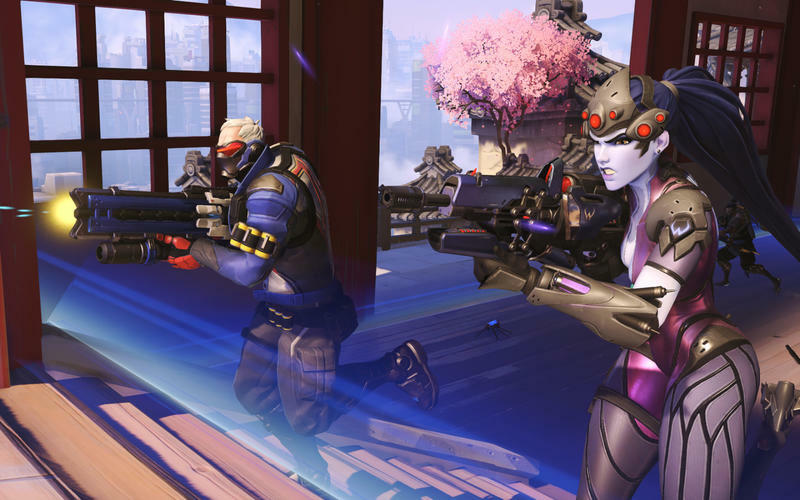 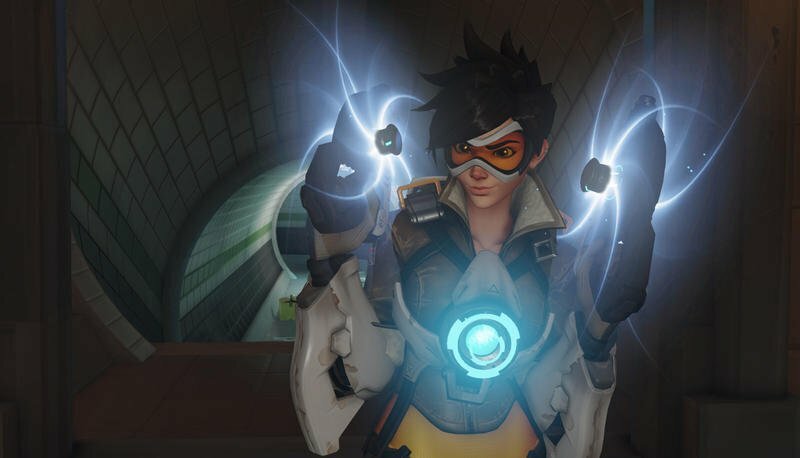 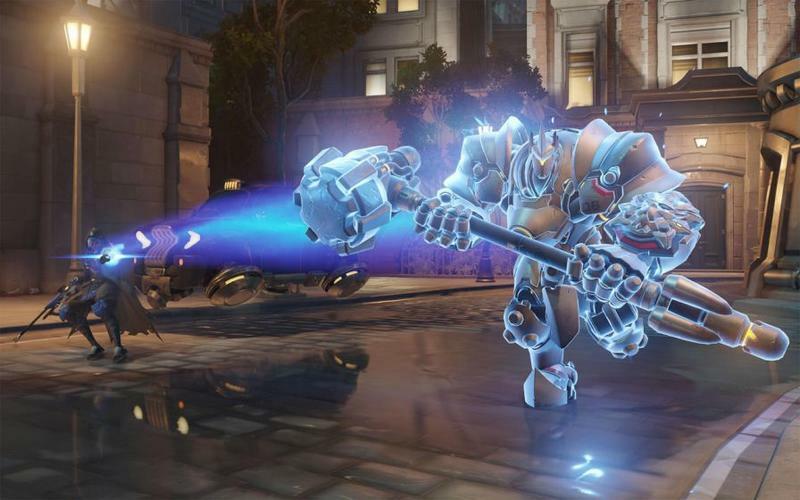 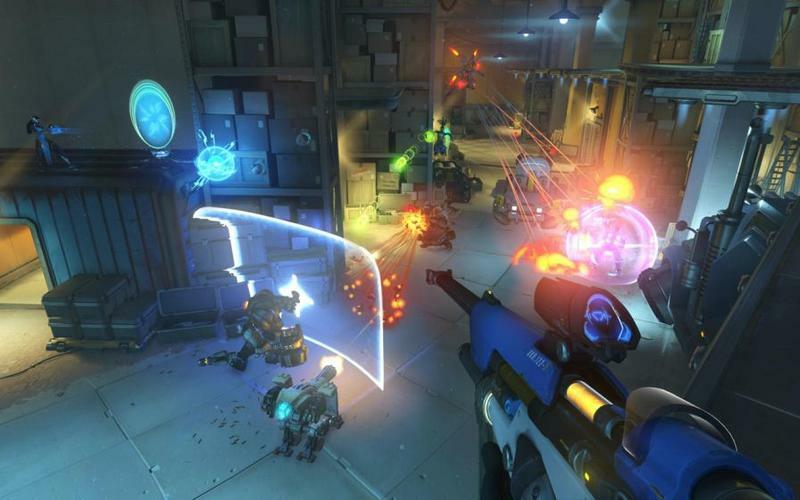 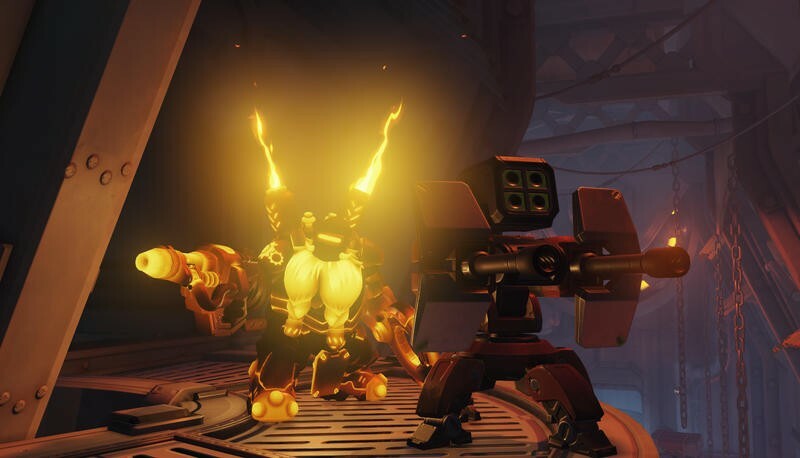 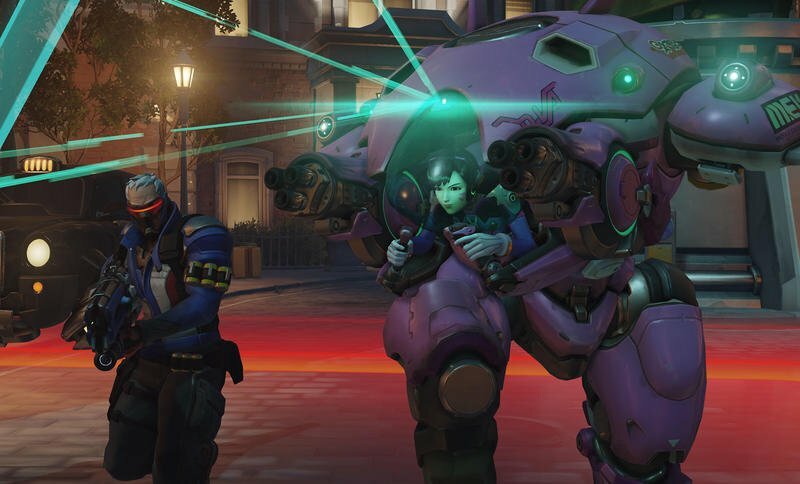 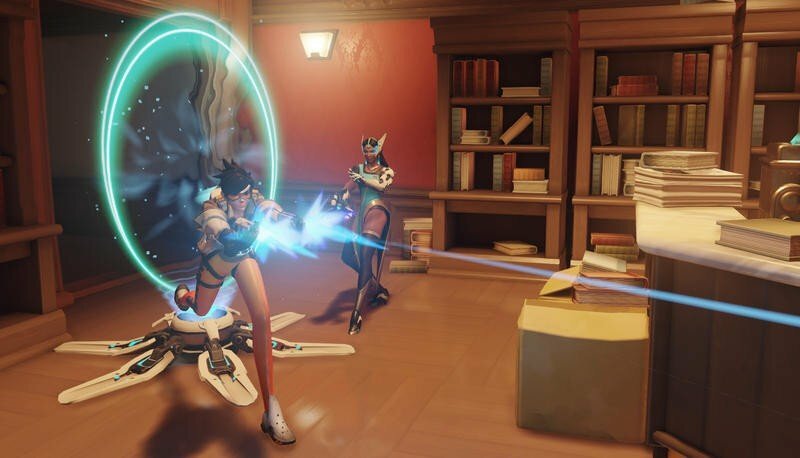 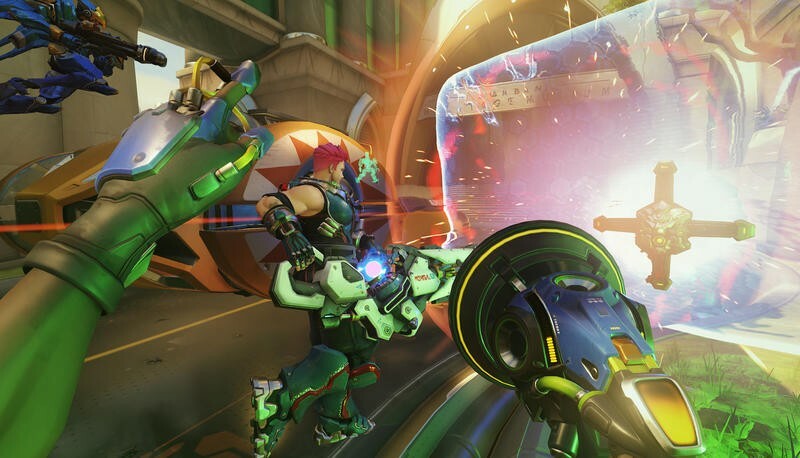 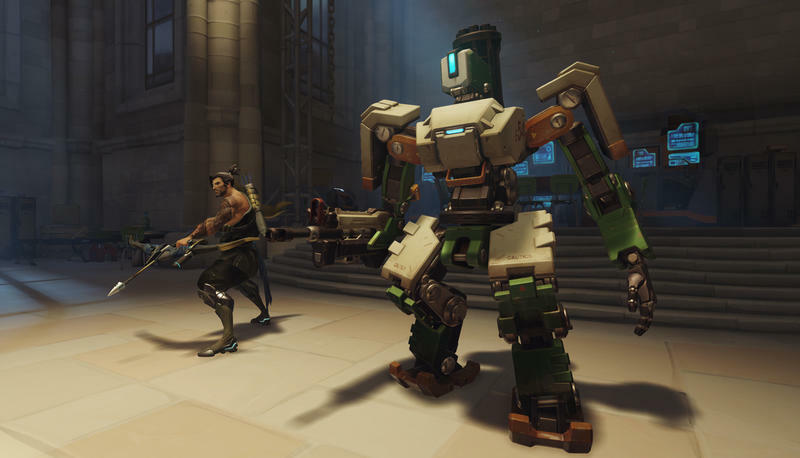 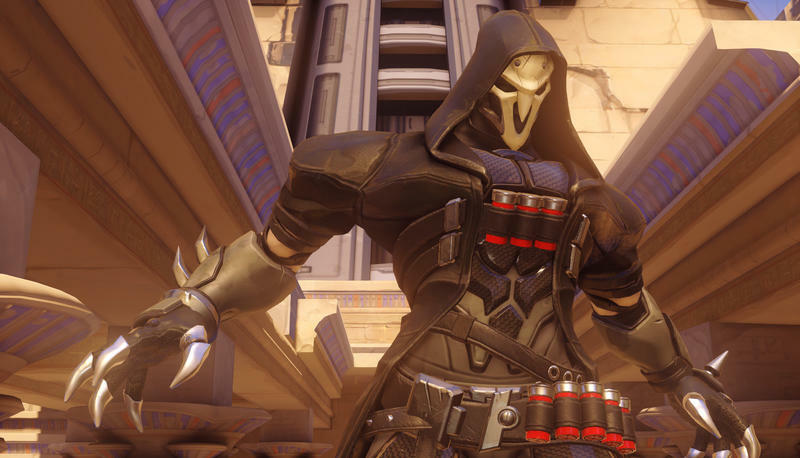 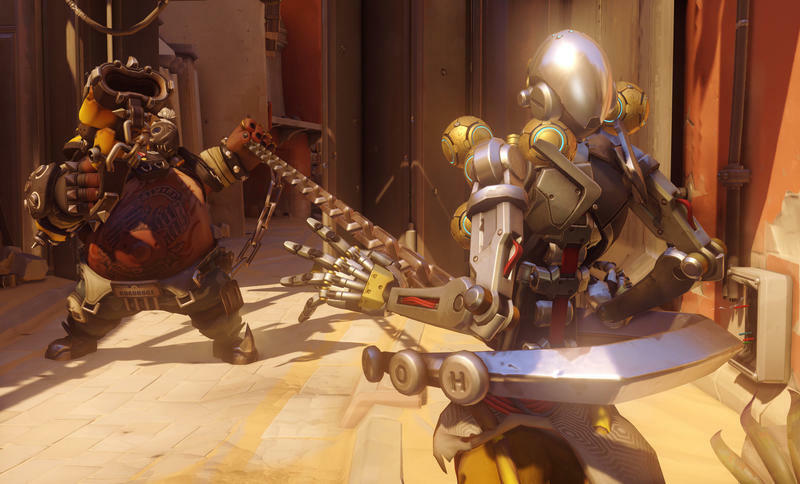 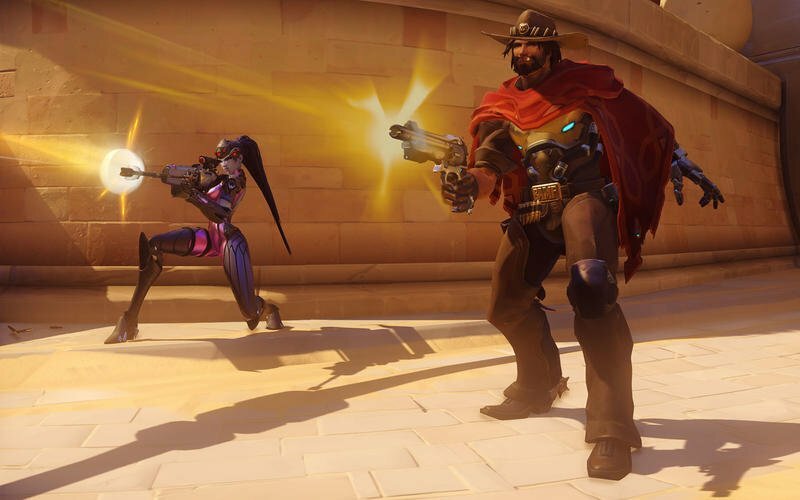 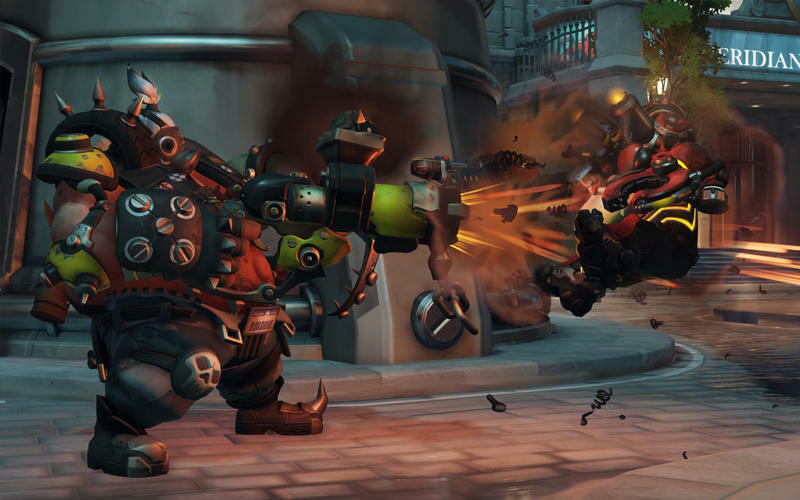 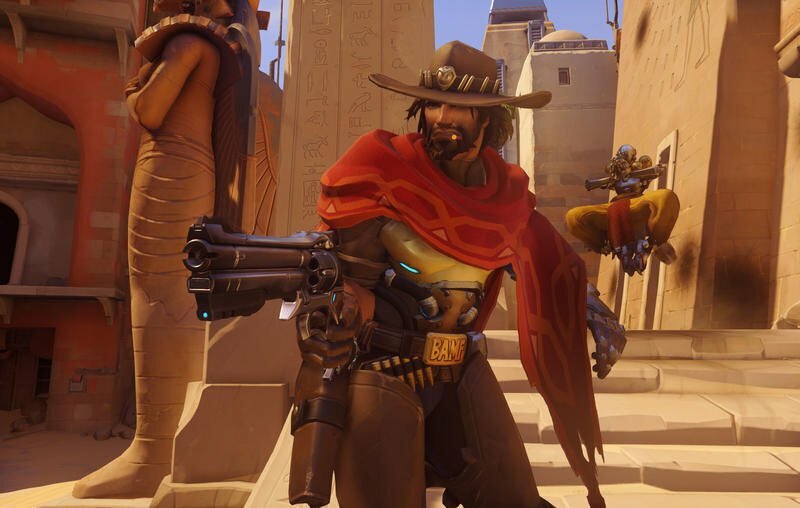 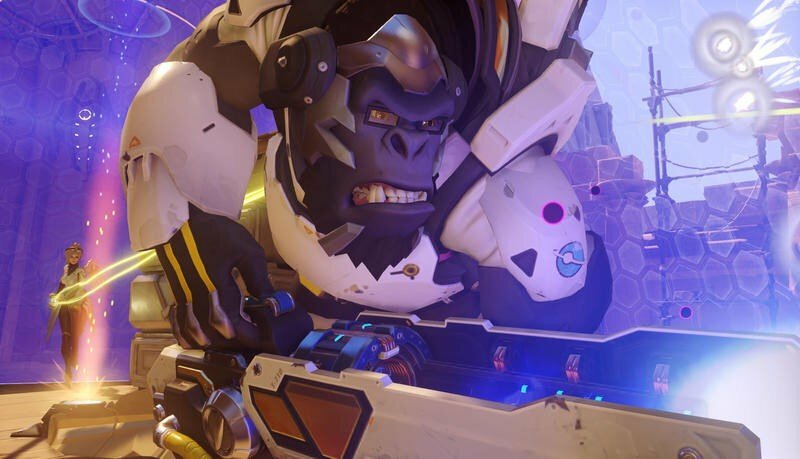 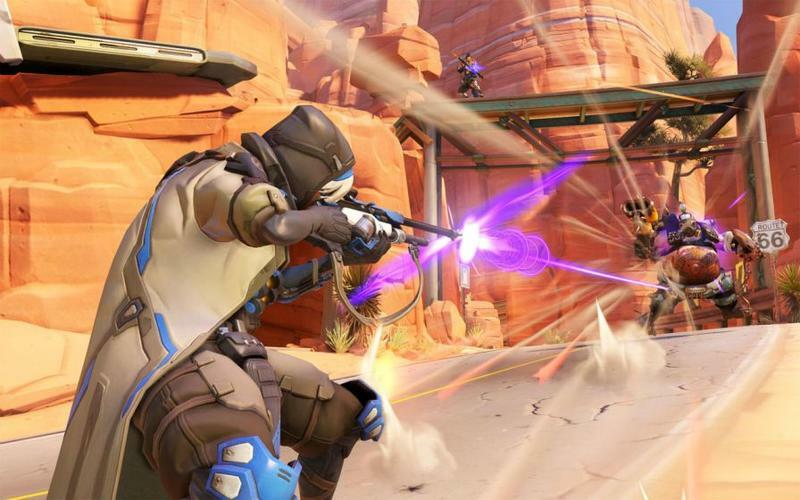 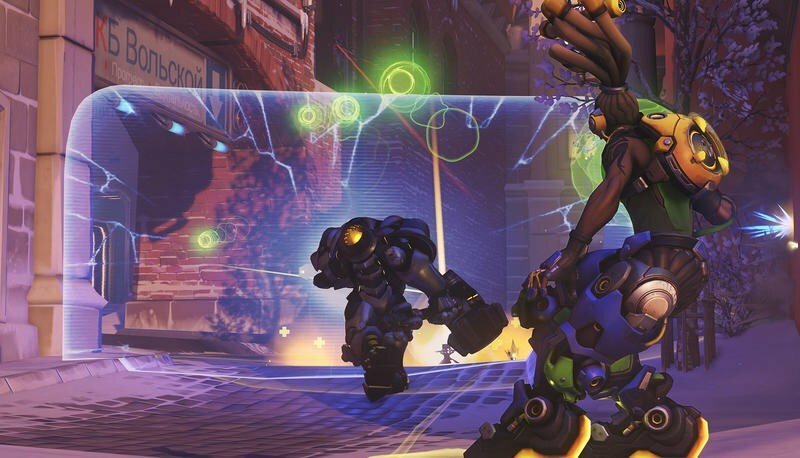 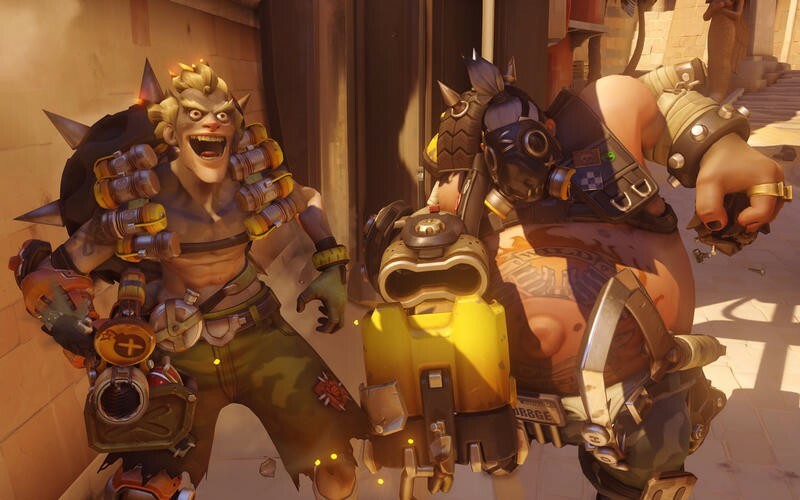 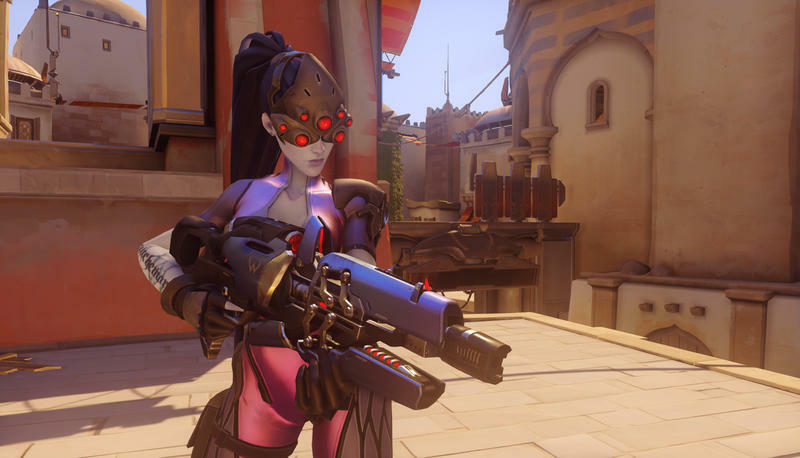 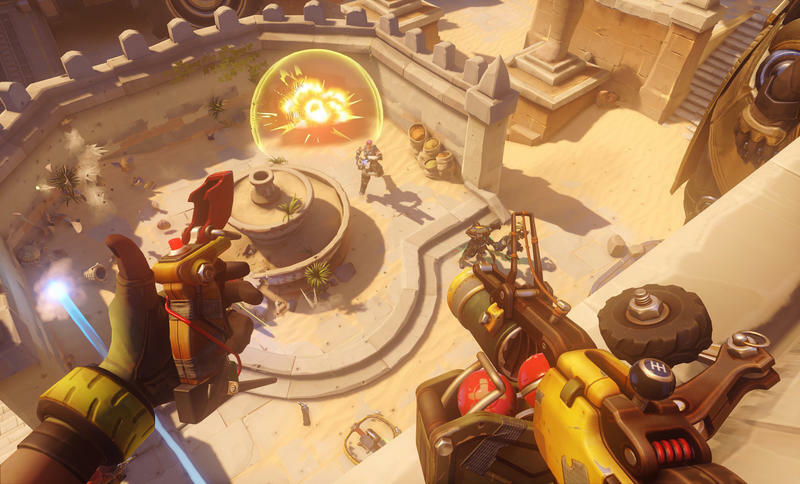 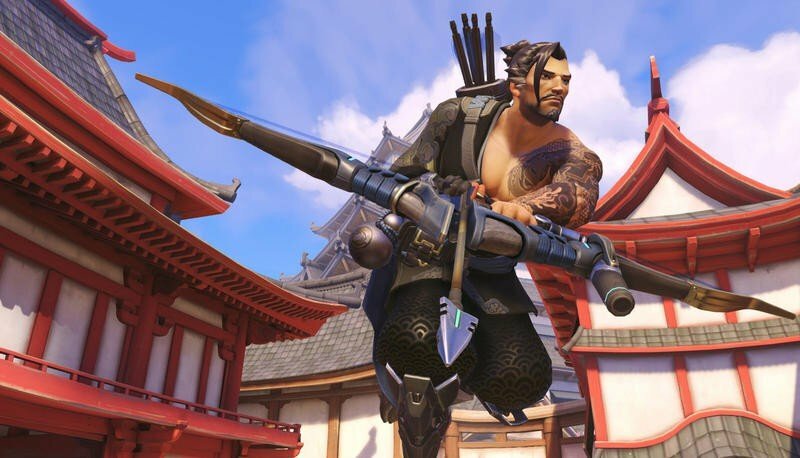 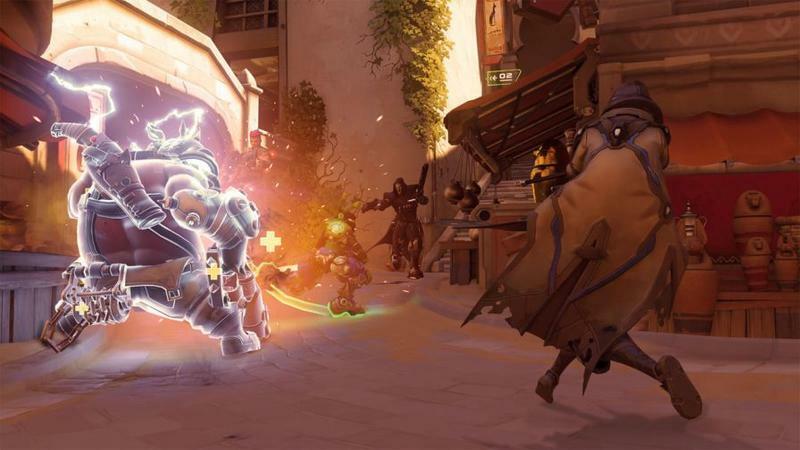 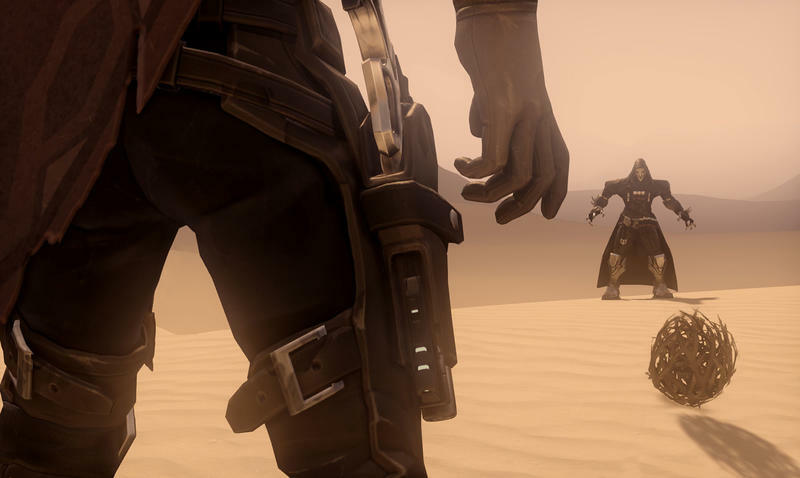 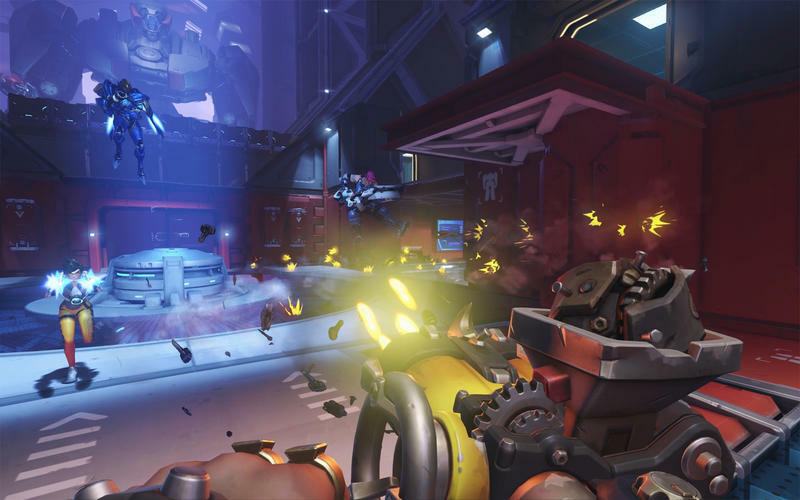 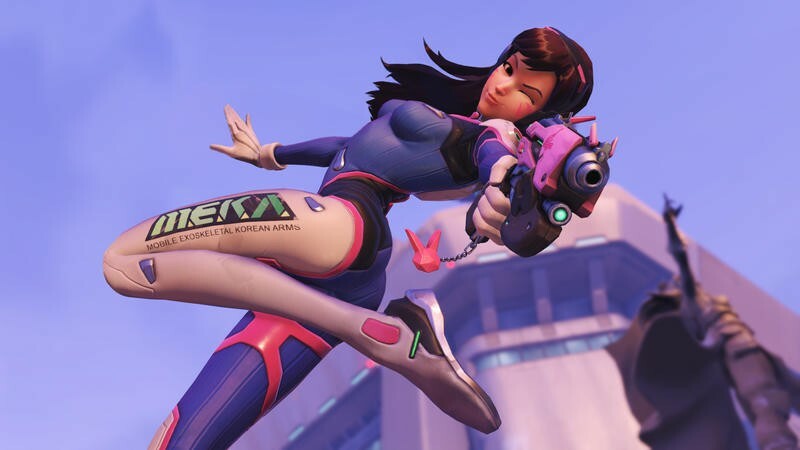 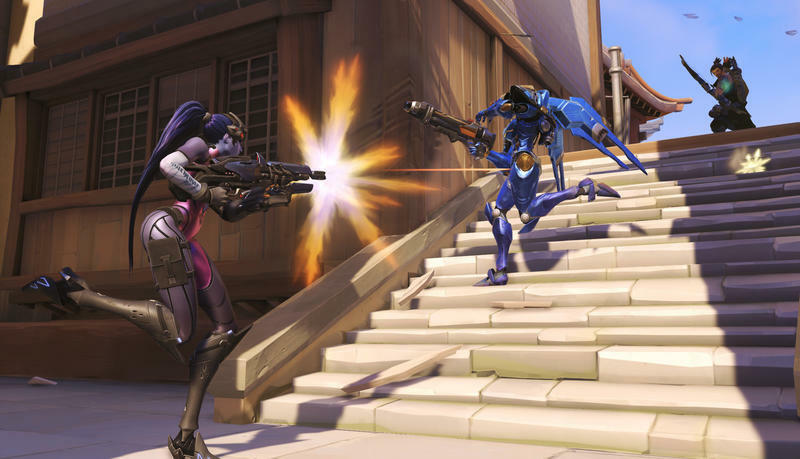 Overwatch Game Director Jeff Kaplan explained the decision on the Battle.net forums. 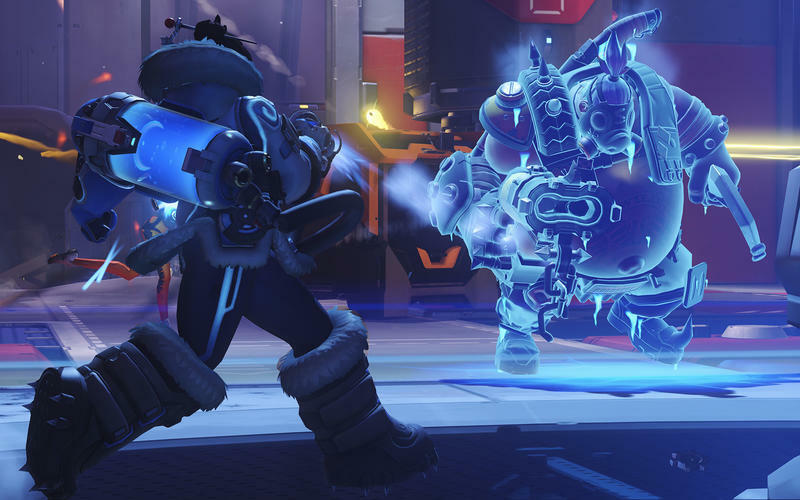 He offered that it’s been a controversial one, but here’s their reasoning. 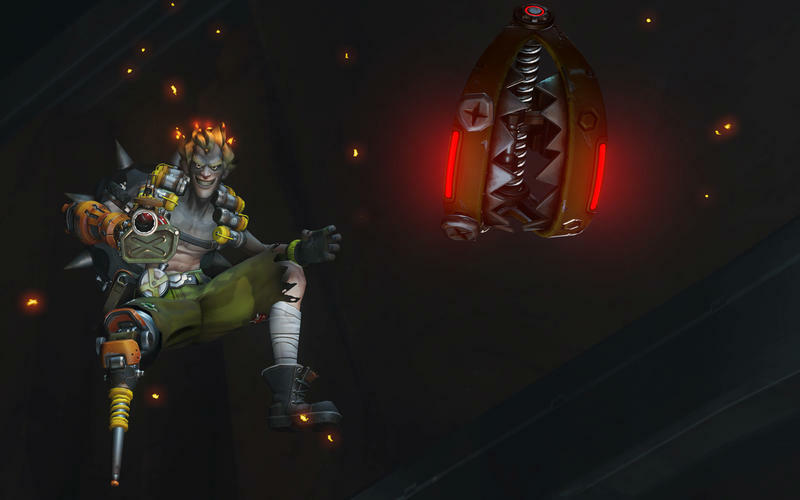 In Quick Play, where things are intended to be more relaxed, this is fine. 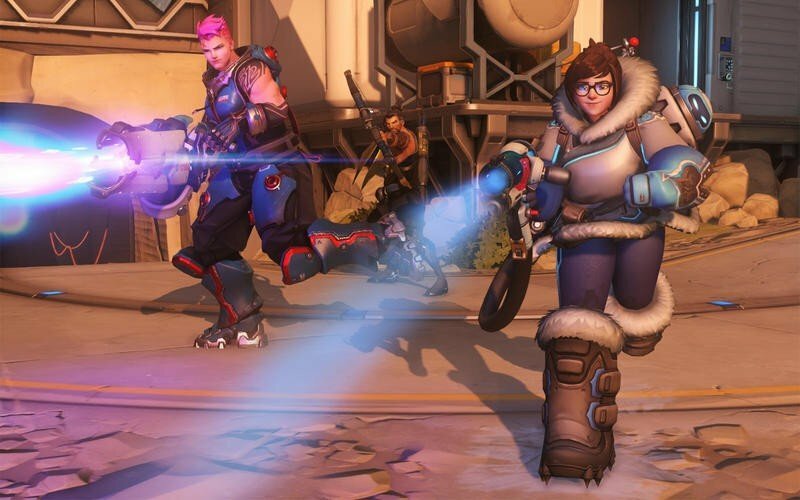 But in Competitive Play, we feel that hero stacking is becoming detrimental and leading to some not-so-great player experiences. 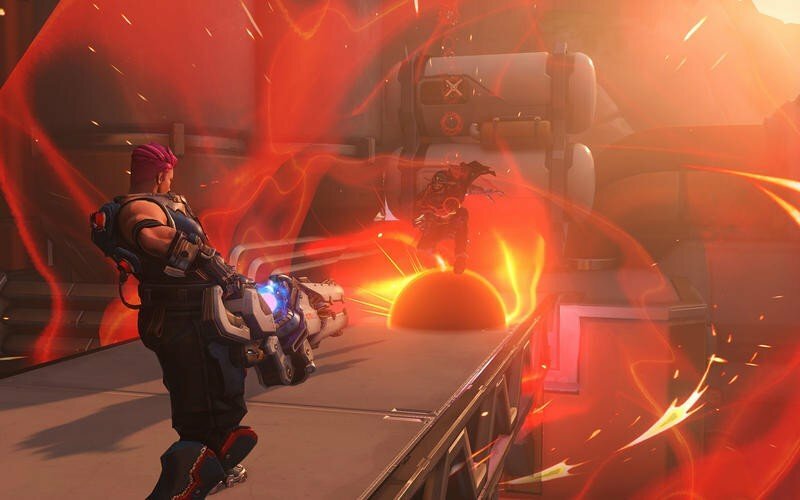 For example, we’ve seen organized teams on Assault and Hybrid maps use hero stacking to overtake the first point before the defense has a chance to counter. 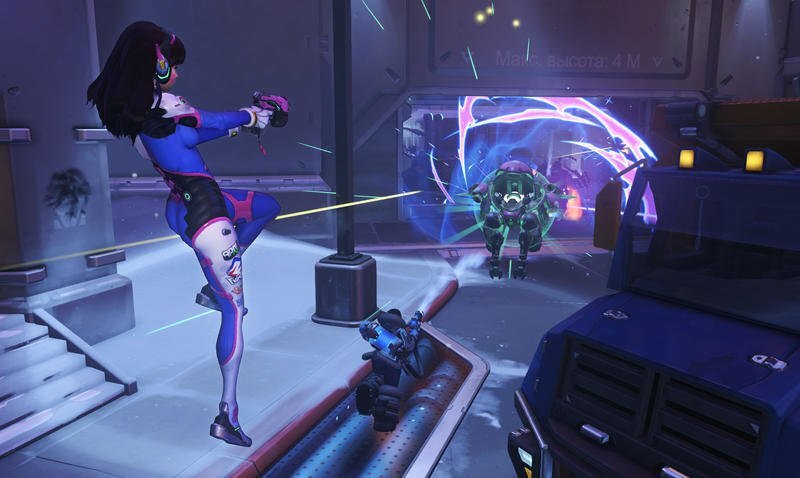 We’ve also seen players use specific stacked compositions just to frustrate their opponents or cause indefinite delays in overtime (among other strategies). 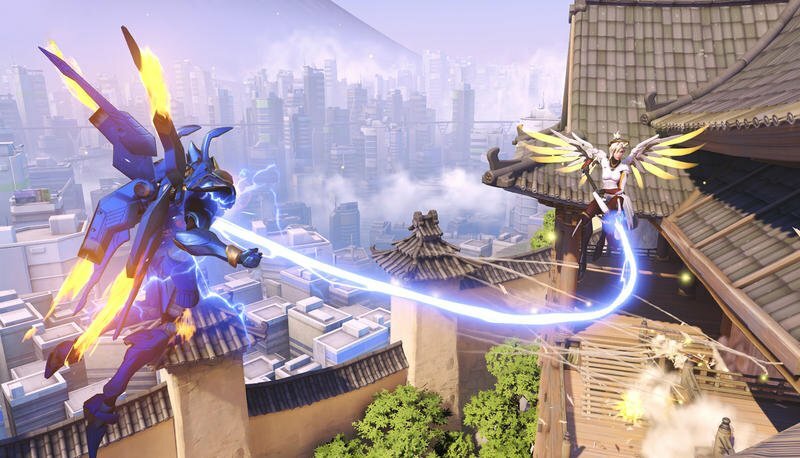 While this kind of thing is certainly possible in any mode, the higher stakes of Competitive Play means these kinds of tactics were popping up more often than anyone would like. 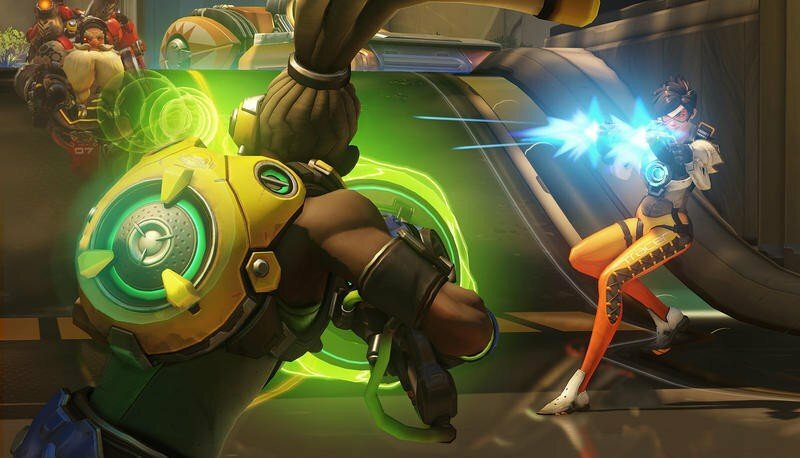 Ultimately, we found that we agreed with a lot of the community’s feedback and believe that hero stacking is making the game less fun for competitive players. 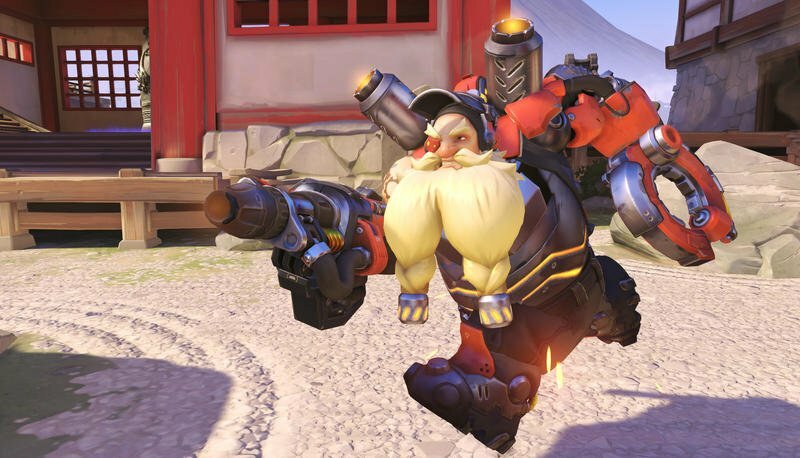 I’m fine with it. 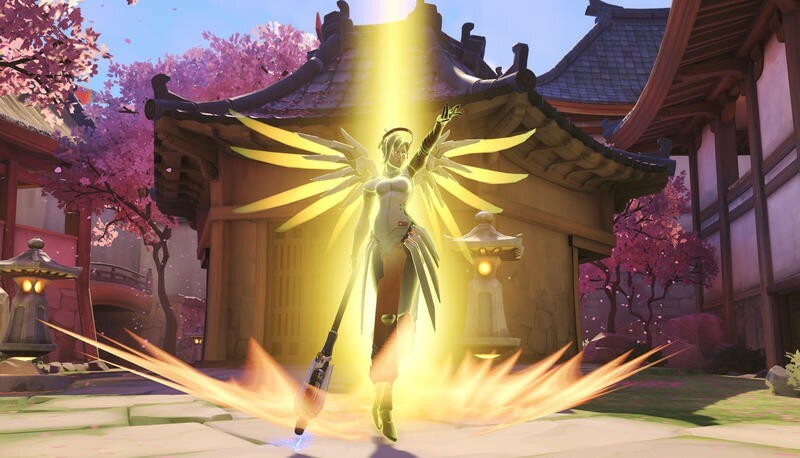 I actually like the choice more because it will force my teammates in solo queue to actually pick different heroes. 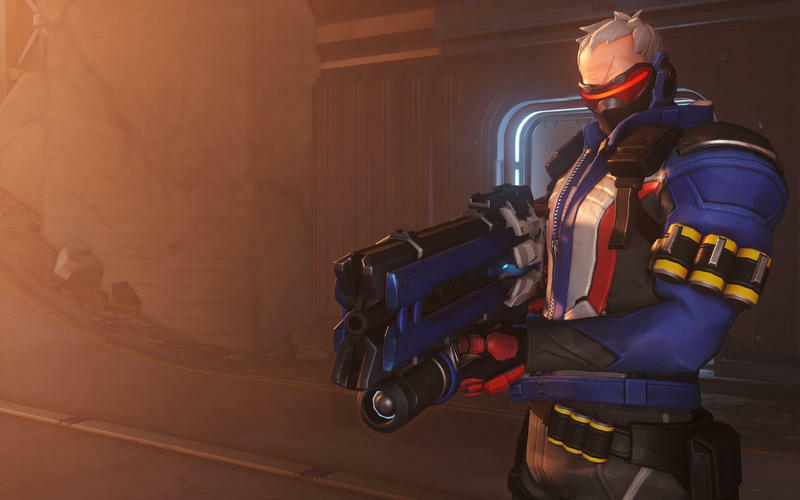 I’ve played multiple competitive games by myself with a team of duplicate Solider 76s and Reapers. 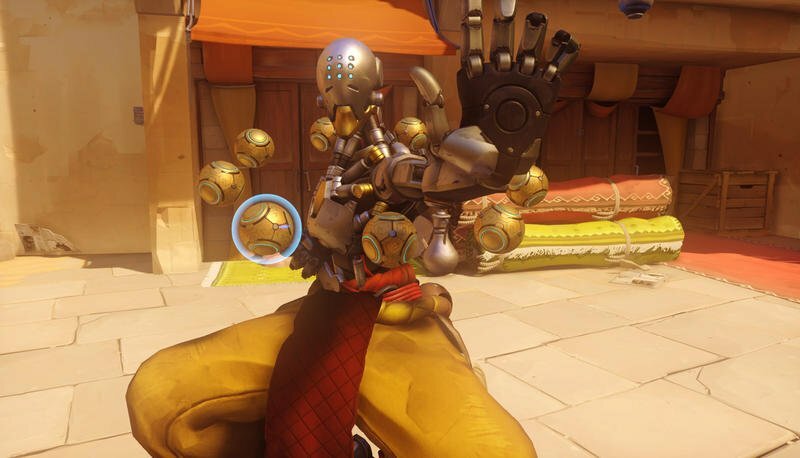 It’s annoying. 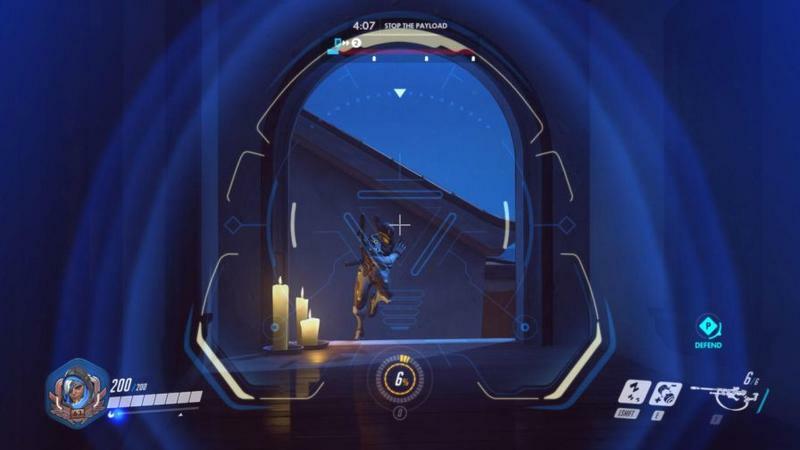 What do you think of this change? 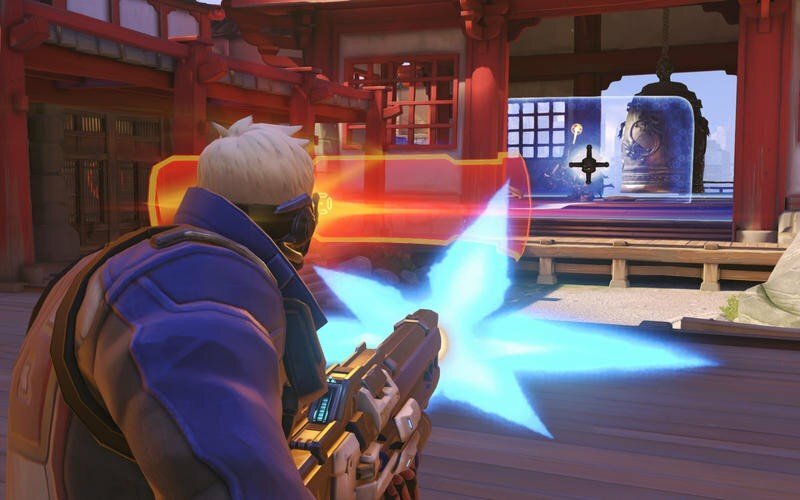 It’s effective now in PTR, and we’ll see it publicly soon.